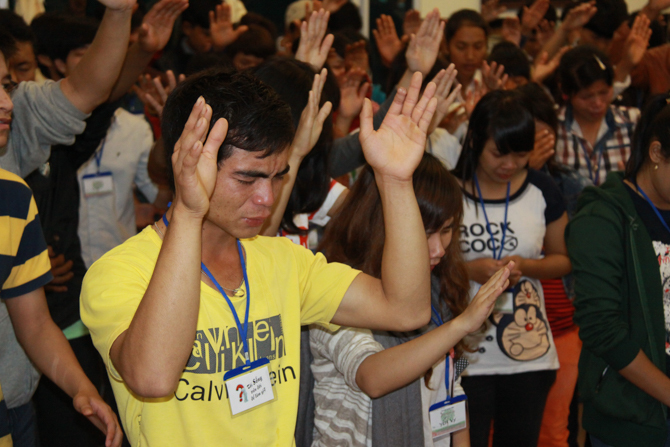 The Christian minority in Vietnam endures both state and tribal forms of Christian persecution. Seeing them as traitors to their cultural identity, village leaders exclude Christians from the community. Villagers also work with local authorities who disrupt Christian meetings, beat up Christians and expel them from their villages. On the government side, historically Christian communities have had more freedom—but if they become politically active, they are targeted by authorities. The Communist government monitors Christian activity and exerts high levels of pressure, particularly on ethnic minorities (many are Protestants) living in the rural areas of central and northern Vietnam. 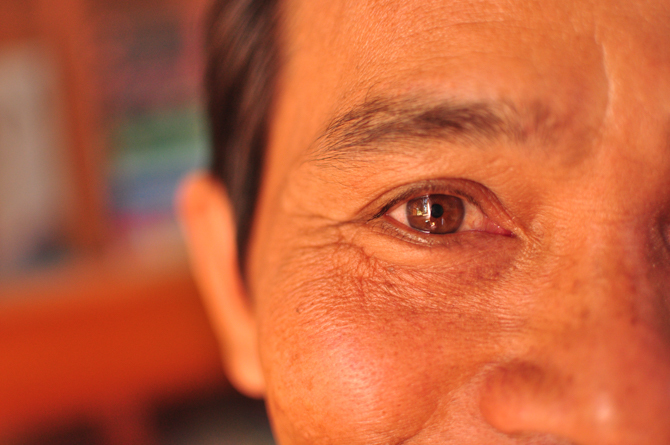 The persecution in these areas is a direct indication that the church in Vietnam is growing. Both non-traditional Protestants and converts from indigenous religions are persecuted intensively. 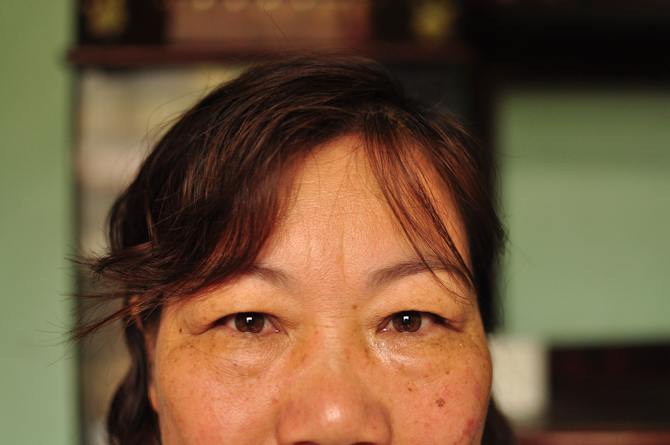 Estimates indicate that approximately 80 percent of the country’s Christians belong to the country’s ethnic minorities, like the Hmong, and face social exclusion, discrimination and attacks. 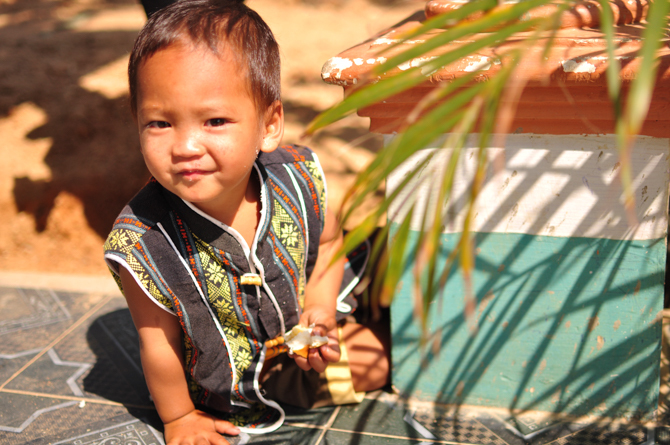 Ethnic minority Christian children are discriminated against in schools; their medical needs also are often neglected. Some are not even allowed to attend school. Non-Christian relatives of Christians are also strong persecutors, cutting family ties and denying any family inheritance. In some cases, relatives force a Christian spouse to divorce and then withhold custody of their children. Believers’ homes are sometimes destroyed, forcing them to leave their village. In several incidents, churches and monasteries in Hanoi, Hue and Saigon have been attacked and come under pressure to accept demolition and the expropriation of their land, partly through the hands of government-hired thugs. In 2018, Vietnam sentenced and jailed a number of Catholic activists, bloggers and Protestant pastors. 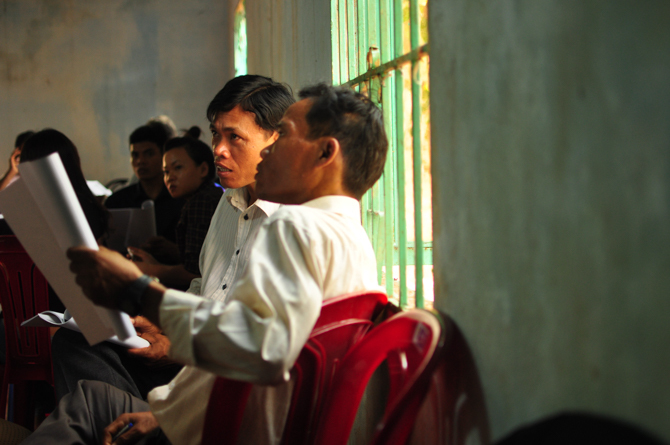 In August, a pastor, Le Dinh Luong, was sentenced to 20 years for an alleged attempt to “overthrow the government. When tribal students in the central highlands converted to Christianity, their college principal threatened them with expulsion. Teachers also try to discourage Christian students, saying no one would employ them so it would be better to give up their faith altogether. Pray with disciple leaders for wisdom and compassion as they nurture the many ethnic minorities coming to faith in central and northern rural areas. Pray for protection for church leaders and evangelists who face persecution from both their family and state authorities. Ask God to raise up more passionate leaders for a powerful movement of Christians and house churches. Pray with ethnic Christian children whose school life is always at risk. Pray for protection and for teachers’ hearts to open to their plight. As the Christian minority grows, the government works hard to monitor churches. Pray for a loosening of restrictions and increased freedom.